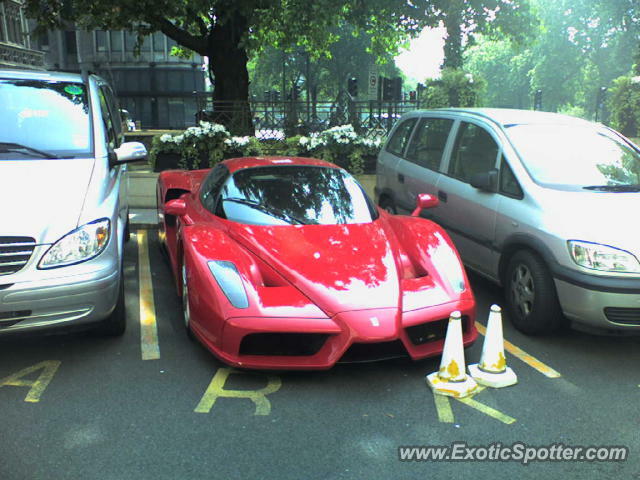 the minivans are bodyguard for the enzo. If one of those stupid minivans door dinged my Enzo I would have them beheaded! I'd rather a veyron by far.